Home > U.S. Coins > Lincoln Head Cent > 1912 S Lincoln Cent Choice VF-35- Light corrosion obv. 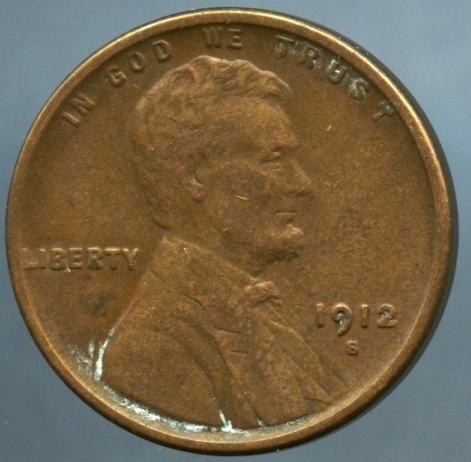 1912 S Lincoln Cent Choice VF-35- Light corrosion obv. 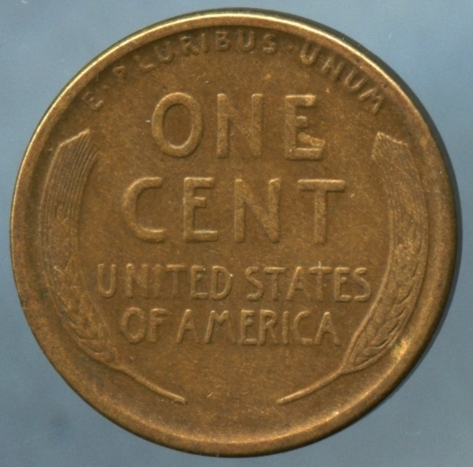 1912 S Lincoln Cent Choice VF-35- Very light corrosion on the obverse.